Check out Tobi's High On You Romper Have a night out in the High On You Romper. Featuring a plunging and choker neckline. Pair this romper with over the knee boots and a matching clutch. Have a night out in the High On You Romper. Featuring a plunging and choker neckline. 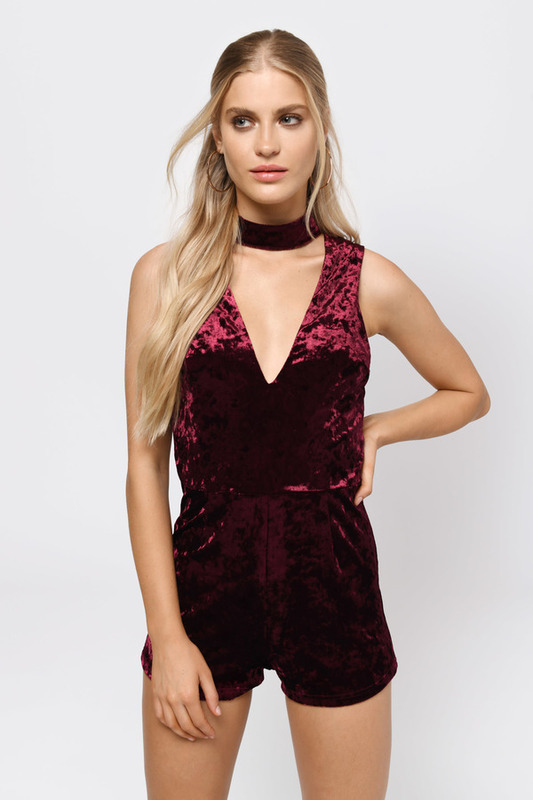 Pair this romper with over the knee boots and a matching clutch.